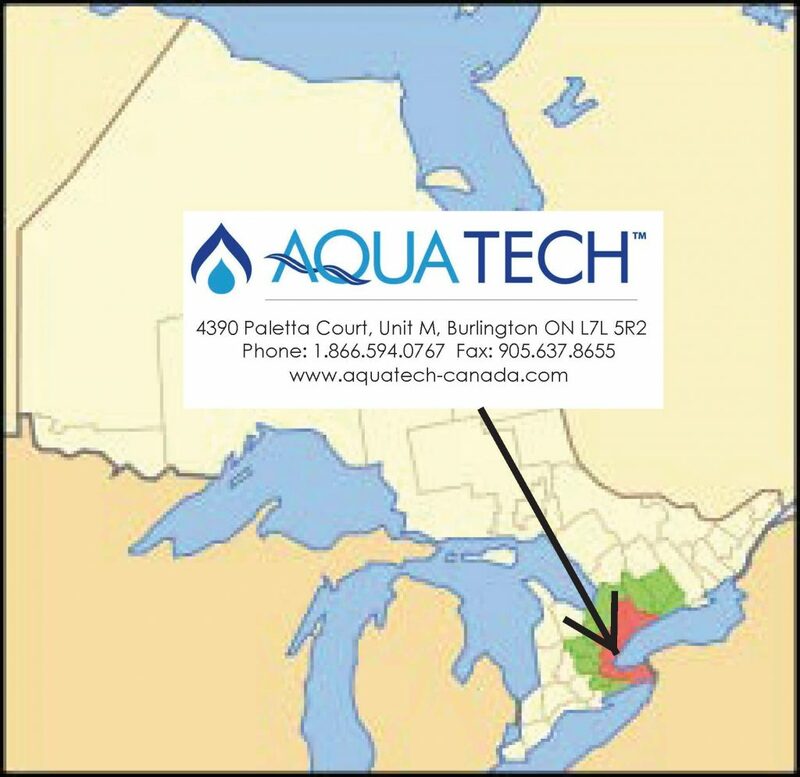 AQUATECH AIR | Aqua-Tech Sales and Marketing Inc.
AQUA-TECH AIR is a division of Aqua-Tech Sales and Marketing Inc. and represents the Security Chimney and DuraVent Polypro brands in the Greater Golden Horseshoe area in Ontario. 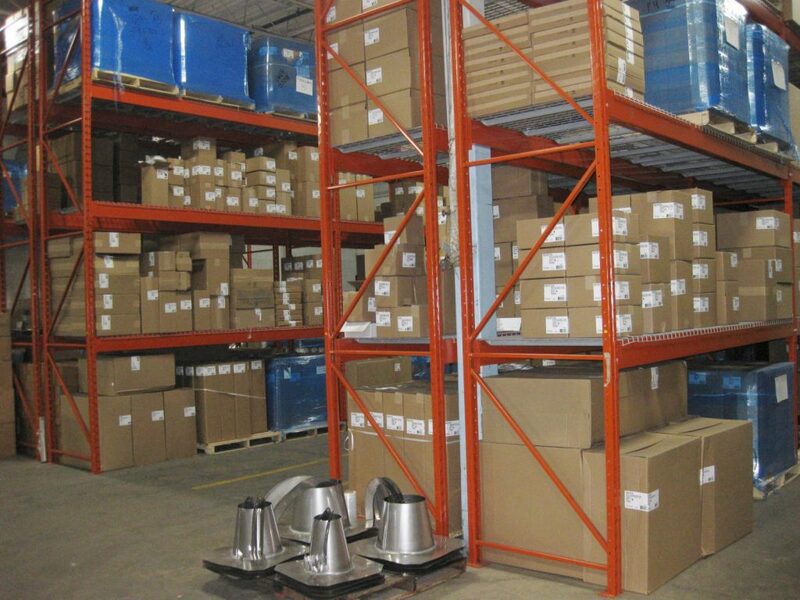 Security Chimneys commercial Secure Seal Single Wall Stainless Steel (SS) & Double Wall Stainless Steel (SSD) 4″Ø-12″Ø and DuraVent PolyPro 6″Ø products are stocked by Aqua-Tech AIR in our Burlington, Ontario warehouse. Security Chimneys products are also available by order through Aqua-Tech AIR. 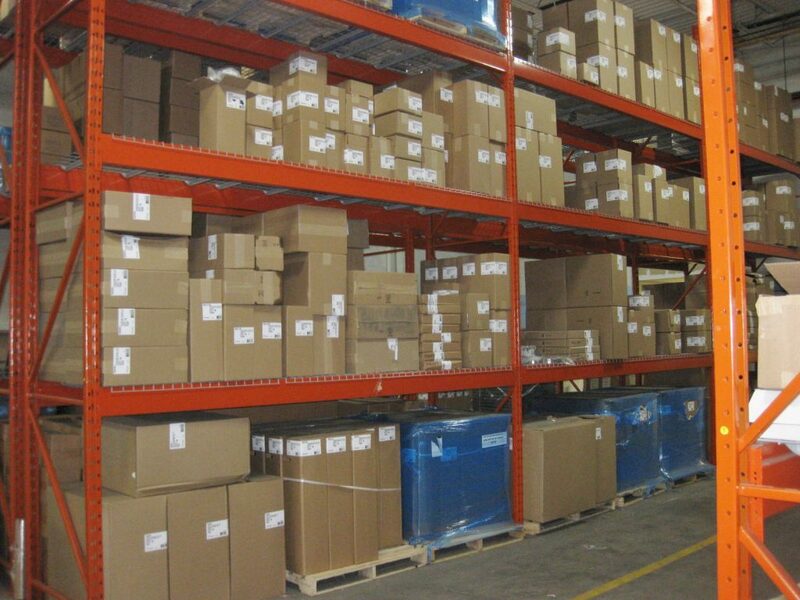 Secure Seal (3″Ø to 24″Ø); Secure Stack and Secure Stack Grease Duct (5″Ø to 36″Ø) and DuraVent PolyPro Products are available by order 2″Ø to 8″Ø. 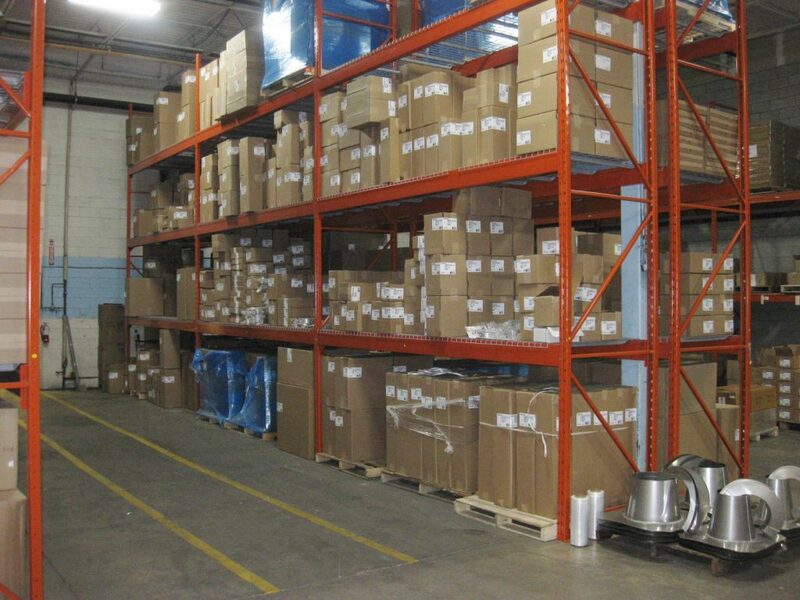 Secure Seal SS and SSD from 4″Ø to 12″Ø and PolyPro 6″Ø available from stock in Burlington.